Spin in the morning. Spin in the evening. Barre at lunch. Spin-barre doubles on the weekends. Anytime of day everyday of the week is a good time for a class at the newly-opened Biker Barre in the Barracks Row district of Capitol Hill. I won’t ever be able to run again, but a year and a half after my back procedure, I can finally spin. Varoom, just like that, I have found my new favorite cardio. 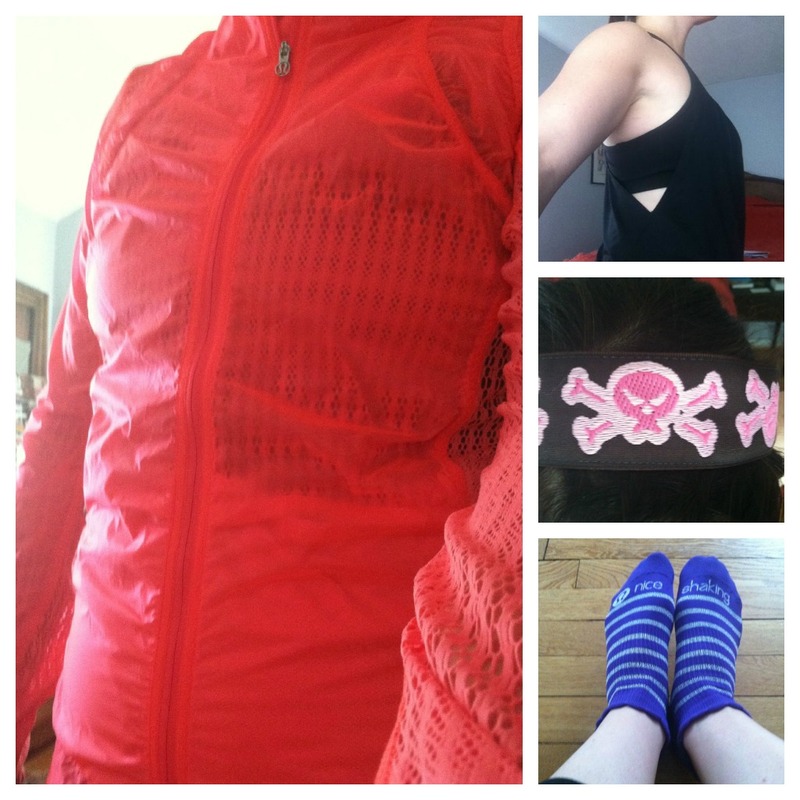 While I still miss the flexibility of being able to lace up a pair of running shoes regardless of the time of day, in any location, to hit the road for a run of any length, the robust schedule at Biker Barre presents numerous opportunities to get your workout in, whether you are a morning, noon or night worker-outer. And while my runs typically lasted longer than the 45 minutes you spend on a bike in spin class, the instructors (especially co-owner Katie Fouts) are especially diligent at ensuring you don’t leave an ounce of energy untapped. But if you do have something in the reserves at the end of your virtual bike ride, I recommend following spin with a barre class. The perfect combination of pilates and yoga, barre’s emphasis on core strength has been key to alleviating the residual back pain I still get from time-to-time. And it tones you in all the right places. I truly consider both exercises lifesavers. But don’t take my word for it. Find your way to the Biker Barre studio. There are several pricing options available, whether you want to buy a one-class pass (with the second class free for newbies) or do what I did and buy the one-month unlimited option (there’s a special on that too). Come to class. Prepare to sweat. Just don’t take my favorite bike.